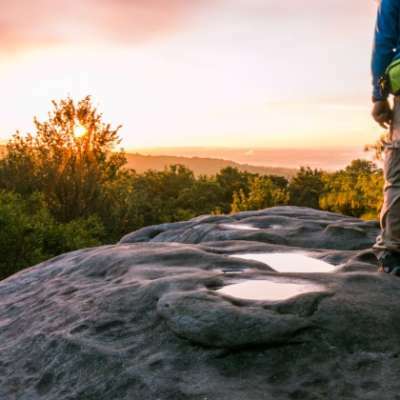 From remarkable historic sites, amazing views and unique things to do, the Laurel Highlands is an ideal place to get away, enjoy the great outdoors and find your adventure. 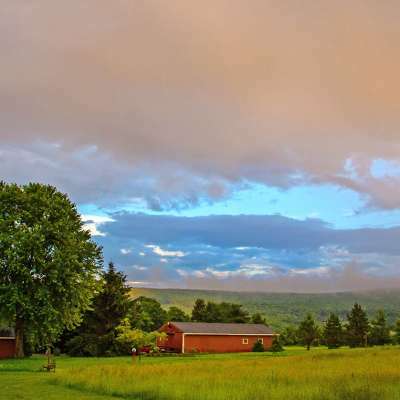 2018 is a great year to visit the Laurel Highlands, with brand new places to stay, events to participate in and attractions to see. 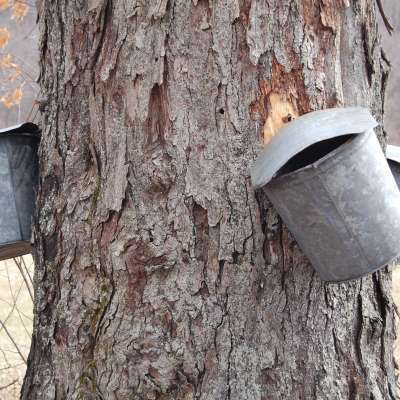 And if you think you&apos;ve seen all there is to see in the region, think again! The final piece of the Flight 93 National Memorial, the Tower of Voices, will be unveiled in September 2018. 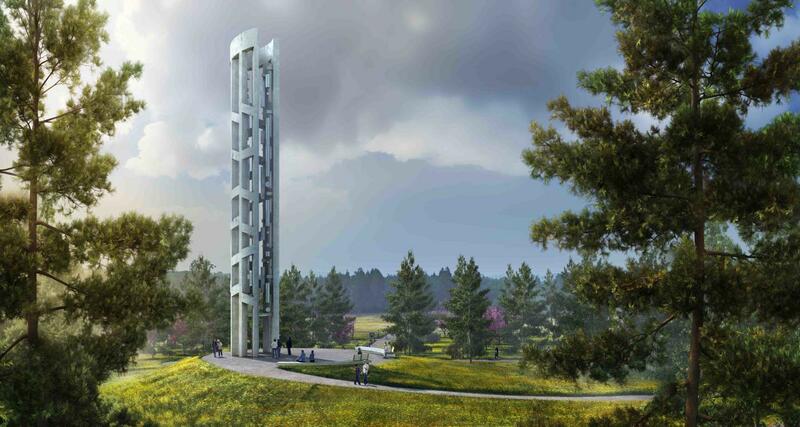 At 93-feet tall, the tower will act as a living memorial, representing the eternal voices of the 40 passengers and crew members of Flight 93. The tower will be made of 40 uniquely-pitched wind chimes that will vary in sizes of 10, 8 and 6 feet. Visitors to the memorial will be able to see the Tower of Voices from Route 30 upon arrival. Children&apos;s television show "Mister Rogers&apos; Neighborhood" is celebrating 50 years in 2018! 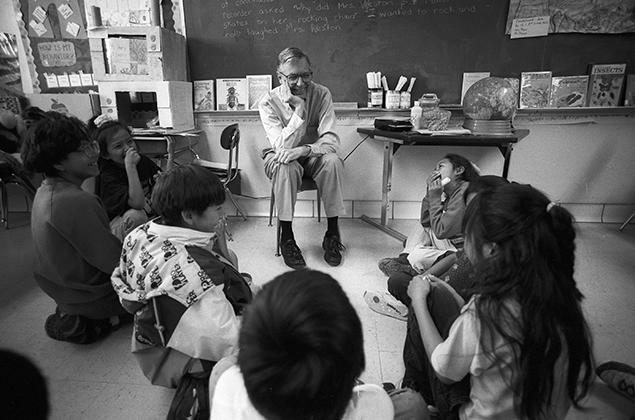 Fred Rogers&apos; show aired on PBS for the first time in 1968 and ended in 2001 with a total of 895 episodes. Did you know that Mister Rogers&apos; real neighborhood is in the Laurel Highlands? Well, won&apos;t you be our neighbor? Explore the region and follow a trail of Fred Rogers stops, including Daniel Tiger&apos;s Neighborhood at Idlewild & SoakZone and the Fred Rogers Center at Saint Vincent College. 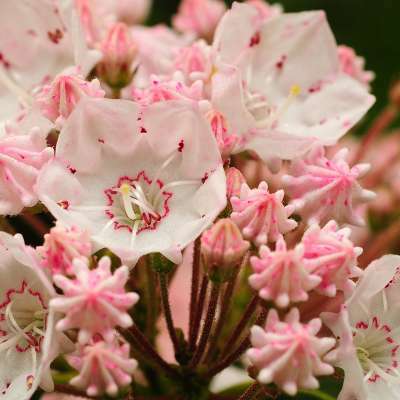 The Great Allegheny Passage is celebrating 40 years in 2018! 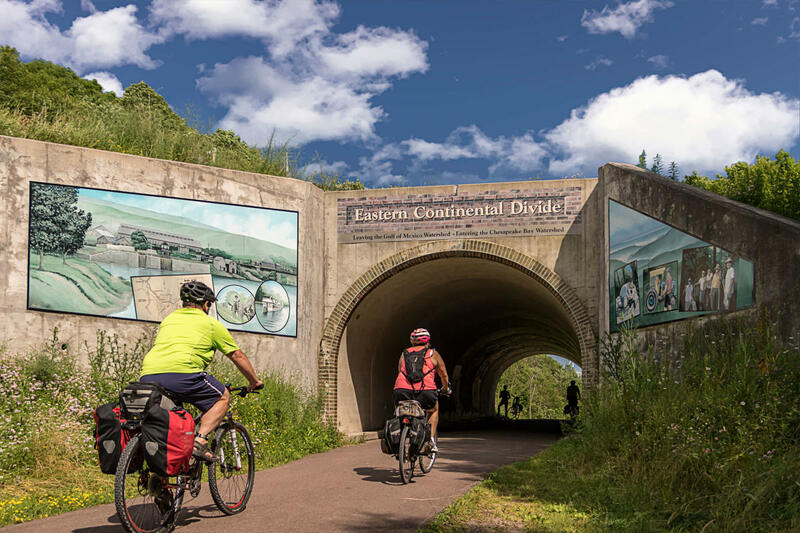 This rail-trail winds through the Laurel Highlands and joins the C&O Canal Towpath trail to create 334 miles of nearly-level biking, connecting Washington, D.C. to downtown Pittsburgh, PA. Gear up for a long-haul adventure or pick a section and bike between train towns for shorter family-friendly trips. Don&apos;t forget your camera, a trip on the GAP doesn&apos;t come without a view! Fort Ligonier&apos;s museum, featuring new and improved exhibits, is now open seven days a week! Fort Ligonier will also stay open on Thursday and Friday evenings until 7 p.m. during the summer months, offering guided lantern-lit sunset tours. 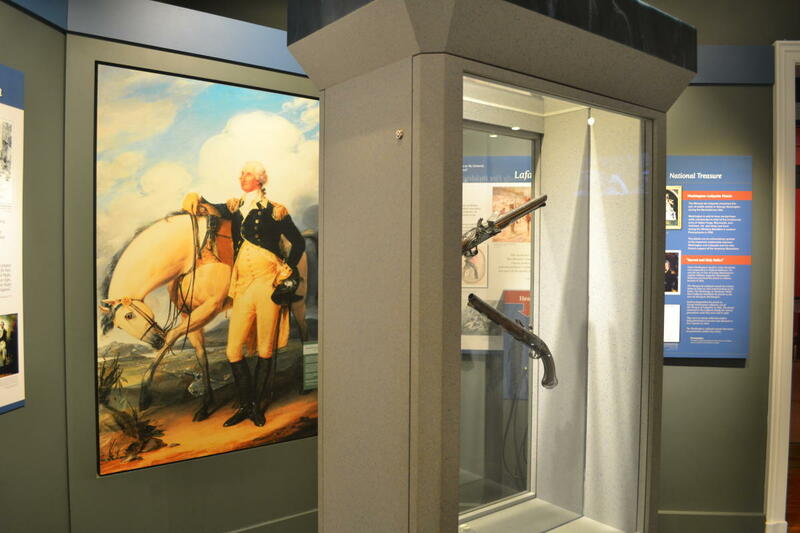 The beautifully-renovated exhibits, which include George Washington&apos;s saddle pistols and memoirs, start you off at present day, and with each step you go back in time learning about major moments in U.S. military and social history before arriving at the era of Fort Ligonier (1758-1766). 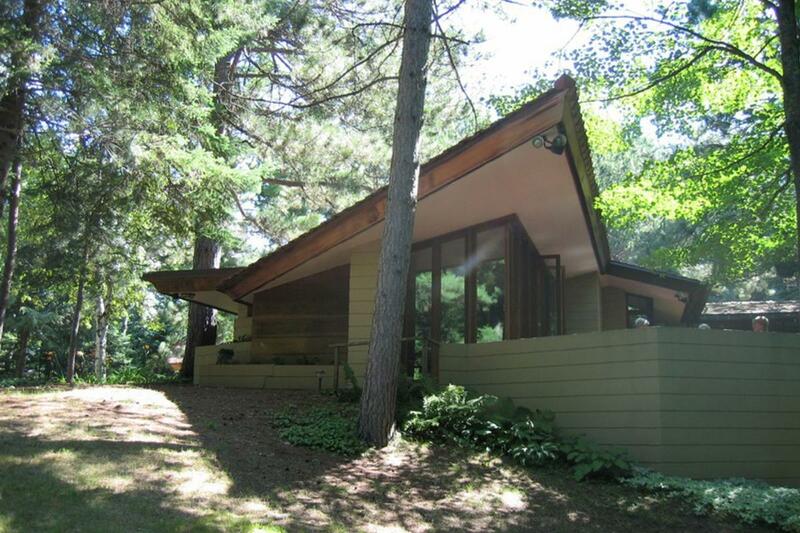 The Laurel Highlands is now home to another Frank Lloyd Wright creation, Lindholm House! The Lindholm House was built in Cloquet, Minnesota in 1952. was carefully taken apart and shipped 1,000 miles to Polymath Park in the Laurel Highlands, where it is currently being rebuilt. The entire house will be available for guests to reserve and stay overnight in during the summer of 2018. If you want to go camping but still want to feel the comforts of home, you need to try glamping! 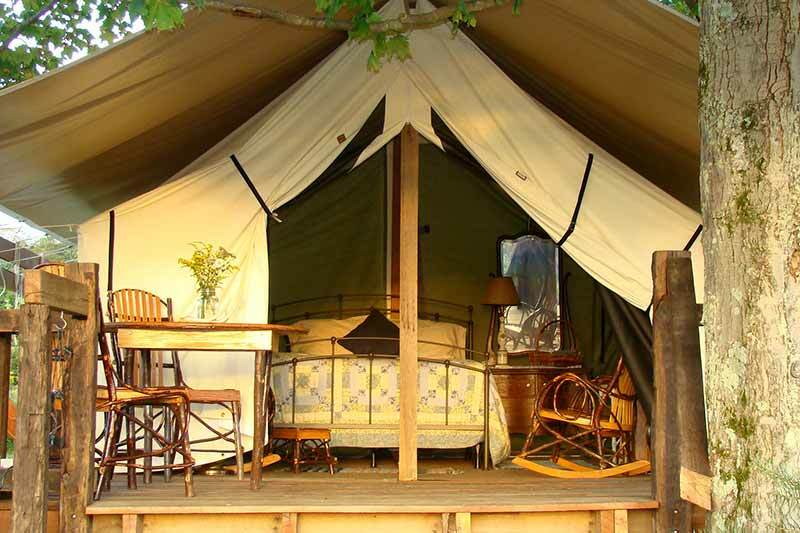 Glamping, aka glamourous camping, at Campbell Farm is an amazing experience you must try. Escape from life and getaway for a romantic retreat in the great outdoors, but still enjoy an equipped kitchen, outdoor clawfoot tub, running water and Wi-Fi. It&apos;s a win-win experience! 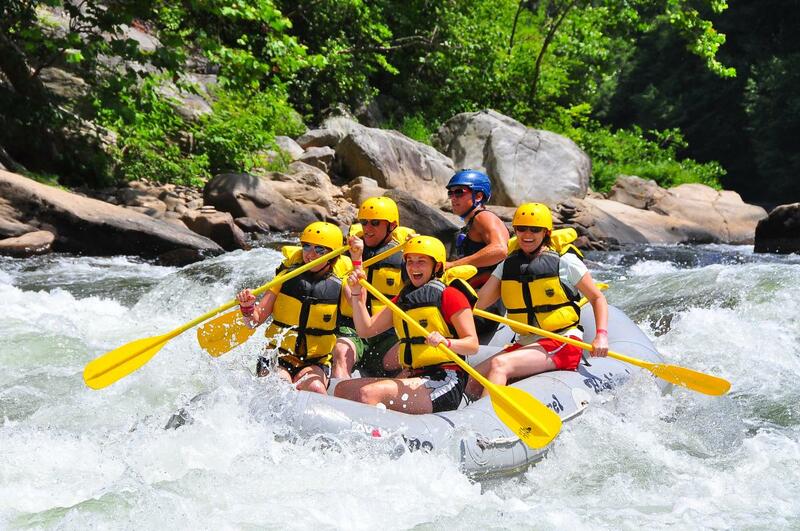 Find the adventure you have been looking for and go whitewater rafting at Ohiopyle State Park! Get your adrenaline rushing with a trip on the Youghiogheny River&apos;s mild to wild rapids that will thrill adventurers of all ages. Whether you&apos;re a beginner or an expert, seasoned guides and equipment rentals will make sure you have the time of your life. 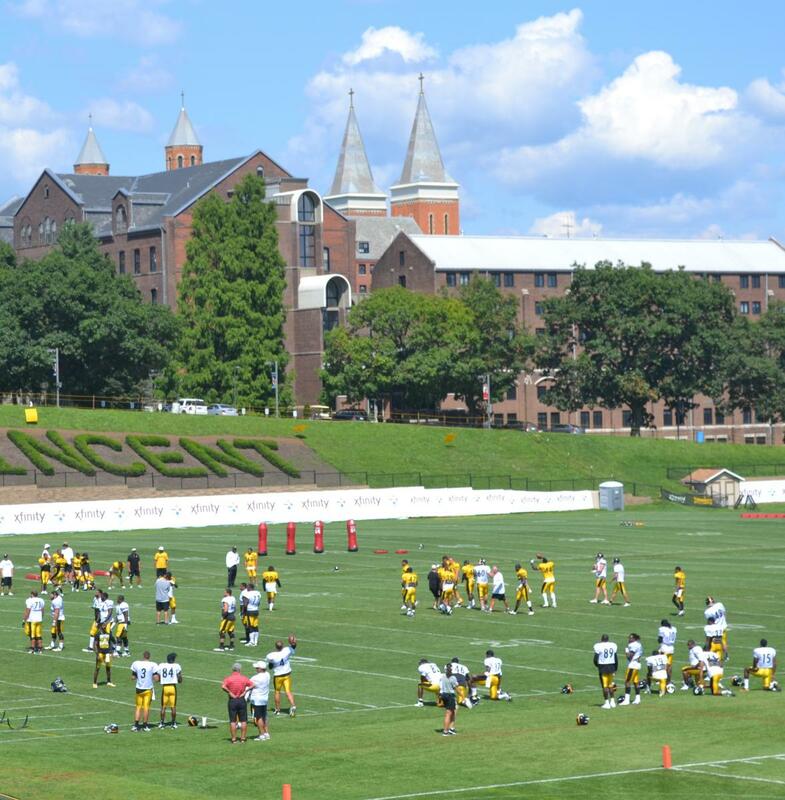 The Pittsburgh Steelers call Chuck Noll Field at Saint Vincent College home for several weeks each summer as they prepare for the upcoming season. Steelers Training Camp is a free event that provides fun for everyone! Watch practice from the bleachers, let the kiddos dodge and dive through football-themed obstacle courses, get your photo taken at the Steelers photo booth and take a trolley ride around campus. Be sure to bring a Sharpie, you might be able to snag an autograph from your favorite player after practice.